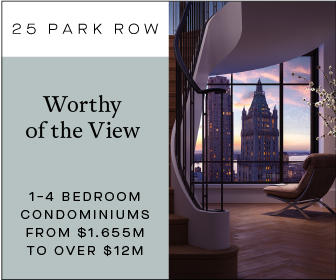 Located in Downtown Brooklyn, “The Amberly” is perhaps the most recently completed addition to the Borough’s burgeoning skyline. 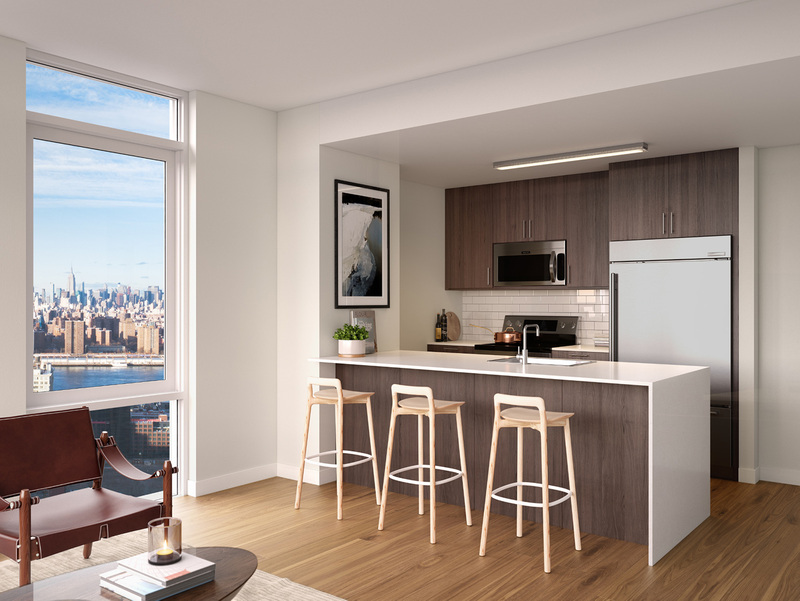 The project is Brooklyn’s first residential high-rise from international design firm Woods Bagot. 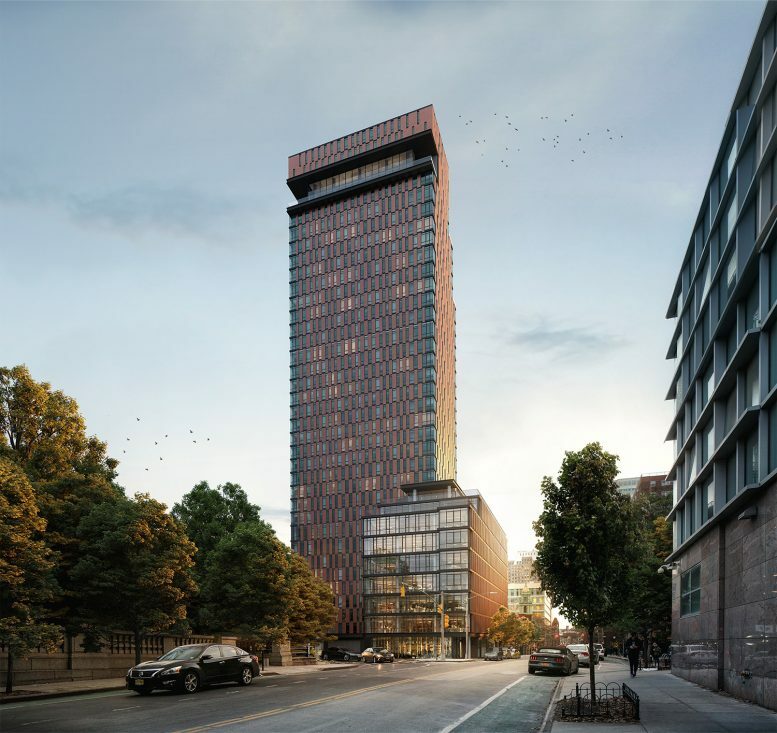 As previously reported by YIMBY, the mixed-use tower at 120 Nassau Street topped-out at 425 feet and will offer a combination of rental units, office space, retail, and a community facility. 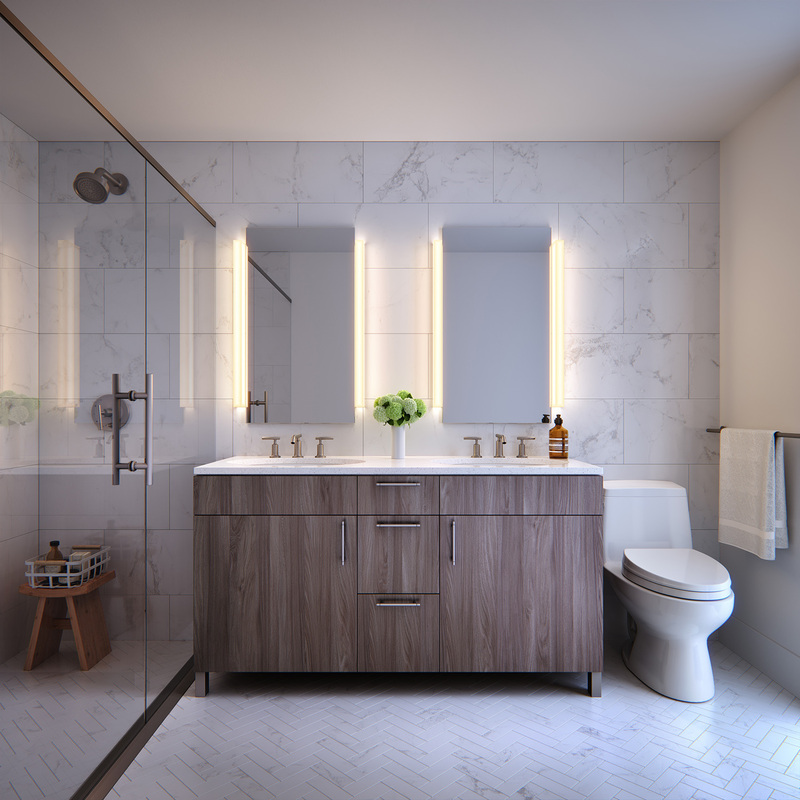 The building’s 270 residential units range from studio to three-bedroom layouts featuring nine-foot ceilings, floor-to-ceiling windows, custom walnut cabinetry, and herringbone bathroom flooring. 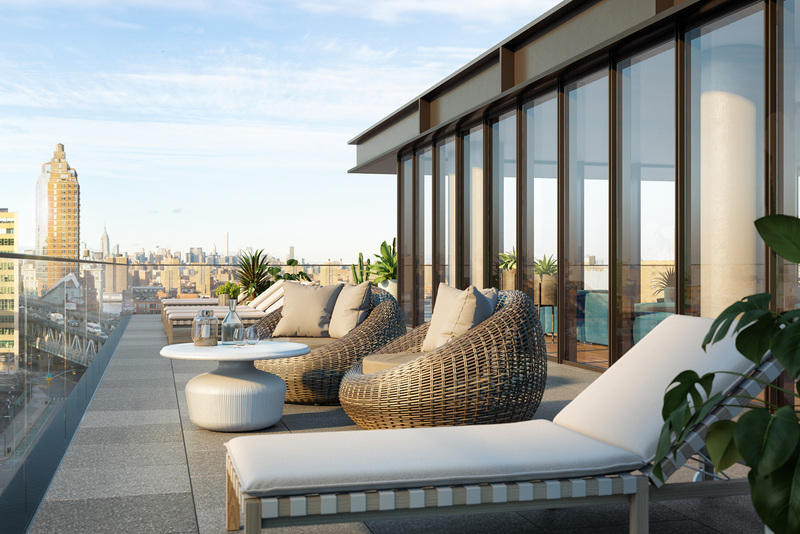 Select units will offer private outdoor space. 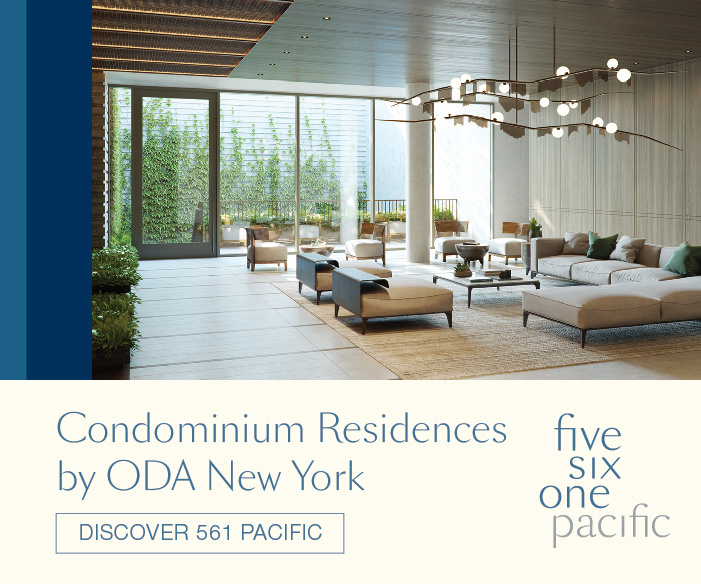 Amenities include a ninth-floor lounge with a wraparound sundeck, a landscaped terrace, and outdoor cooking/dining areas. 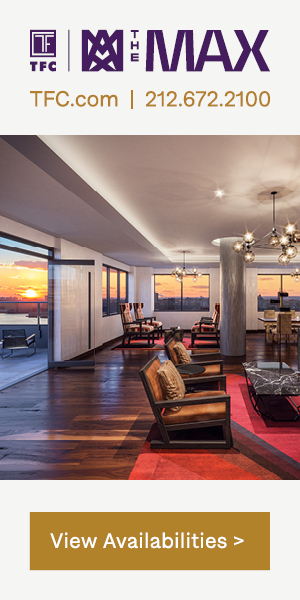 Residents will also have access to a co-working lounge, a fitness center, bike storage, a 24-hour attended lobby, and valet parking with direct tower access. 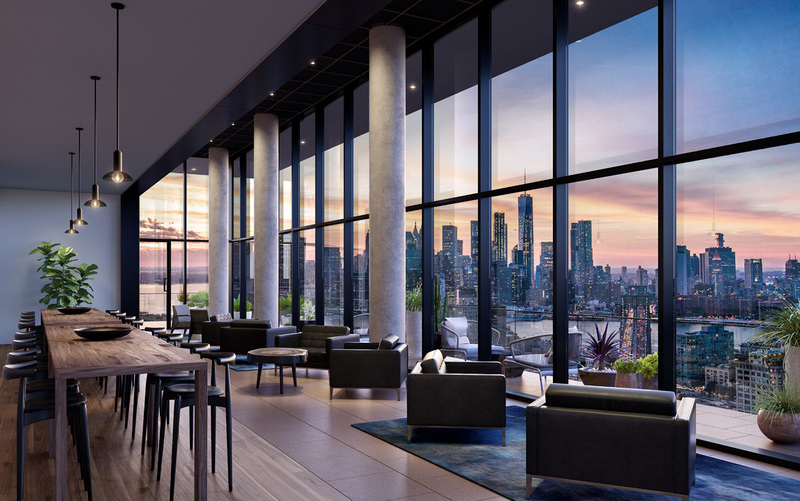 An expansive 33rd floor sky lounge will sit at the pinnacle of the tower offering panoramic views of the Manhattan skyline and the statue of Liberty. Developers AMTrust Realty Corp. will also debut a 10,000-square-foot public plaza with tables and seating. 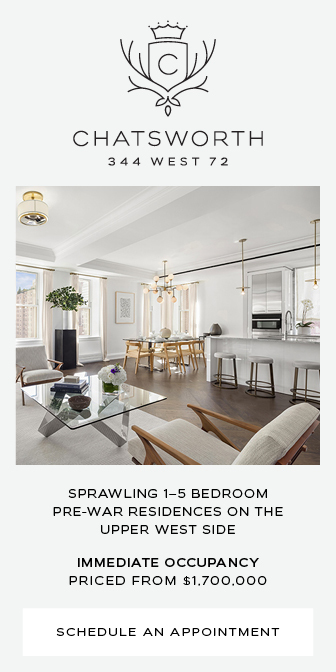 The plaza is designed by SCAPE, an environmental architecture and urban design studio based in New York. The Amberly is expected to open by the end of 2018. 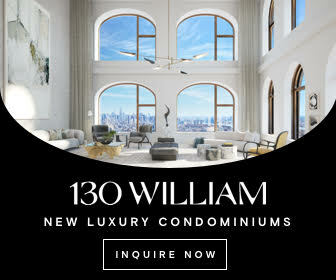 1 Comment on "The Amberly Approaches Completion at 120 Nassau Street in Downtown Brooklyn"
Please pardon me for using your space: HD views and all are beautiful beyond your details.